Julia and I have been following the Waltons. We remember the series from when we were young and recently a UK channel called True Entertainment is reshowing the entire run. I am glad they are due to the very nature of the programme. It is moralistic, yes at times idealistic but it has a heart. It ran from 1972 until 1997 (if you include the TV movies) and in that time was one of the most popular American series. I can understand the reasons. 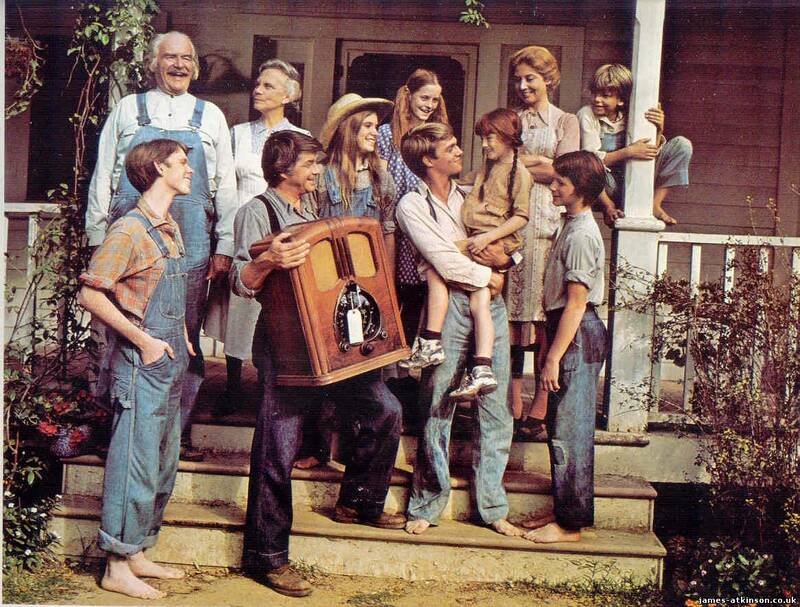 It was based in the 30's and 40's on Waltons' mountain. This was a time of depression and war, tackled in the series of course, always through the eyes of a family unit in great scenery with quality actors and actresses.